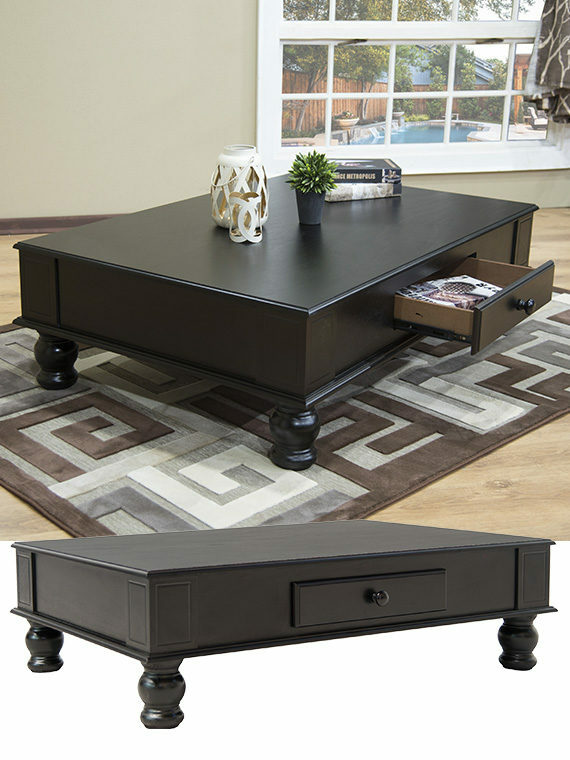 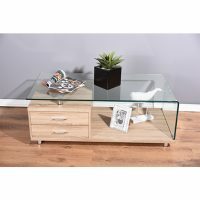 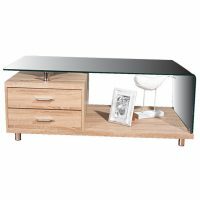 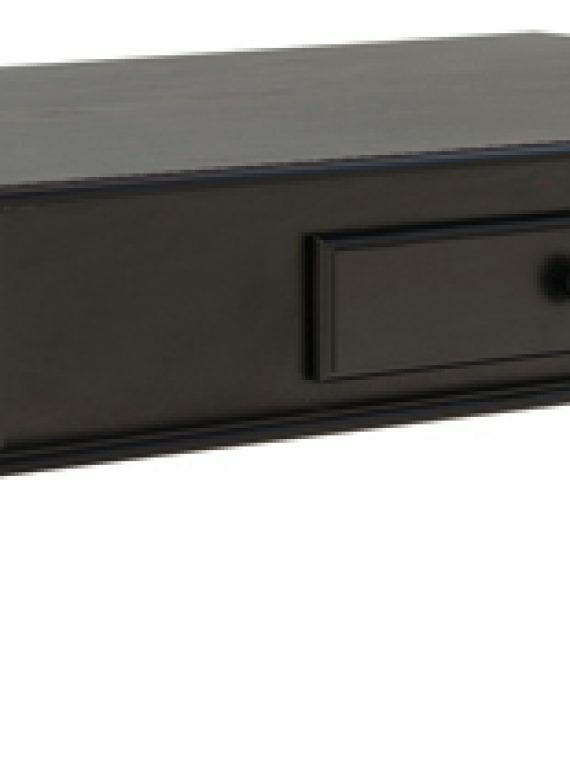 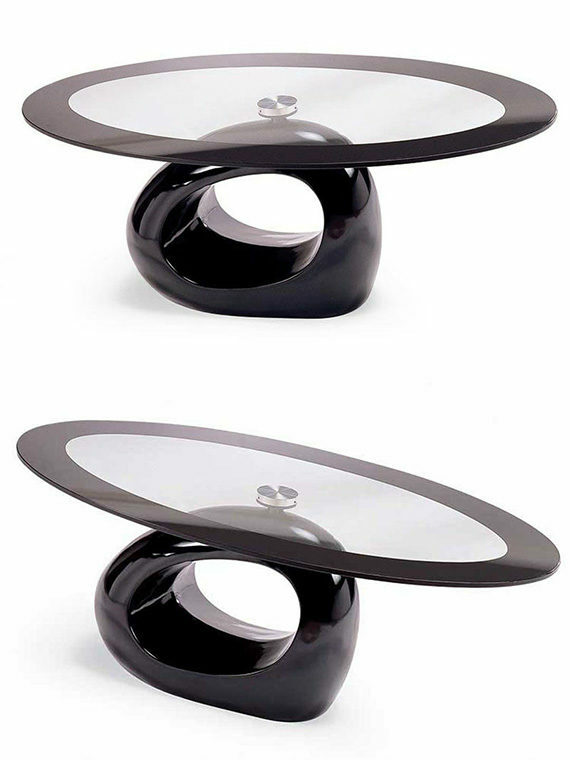 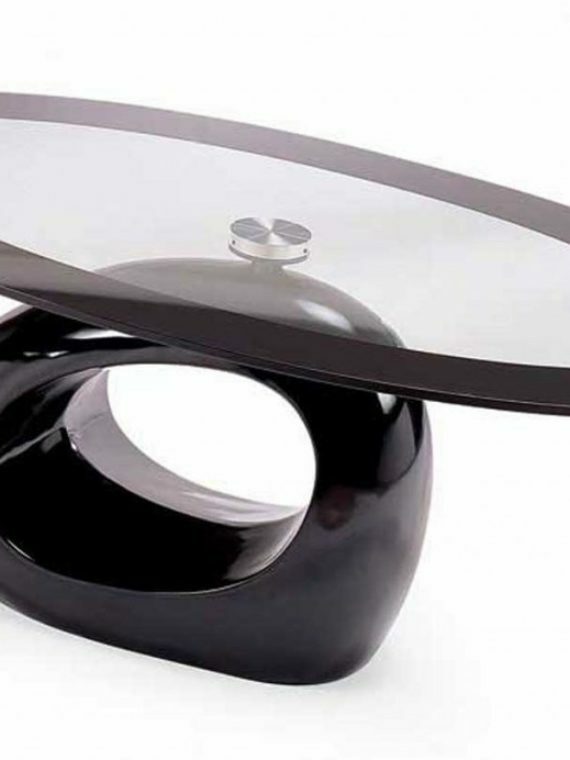 Adorn your home with a sleek, shiny and sophisticated touch with this Crest Coffee Table from Discount Decor. 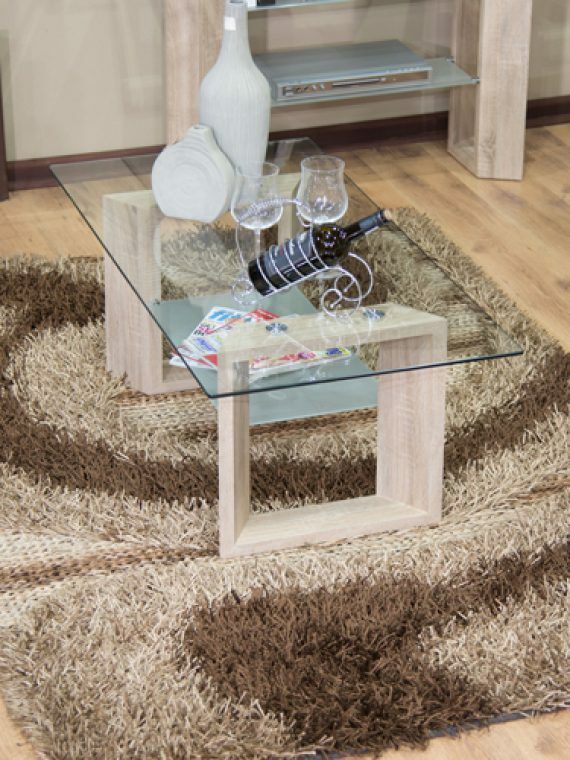 Its transparent top surface allow the beauty of your flooring to show through. 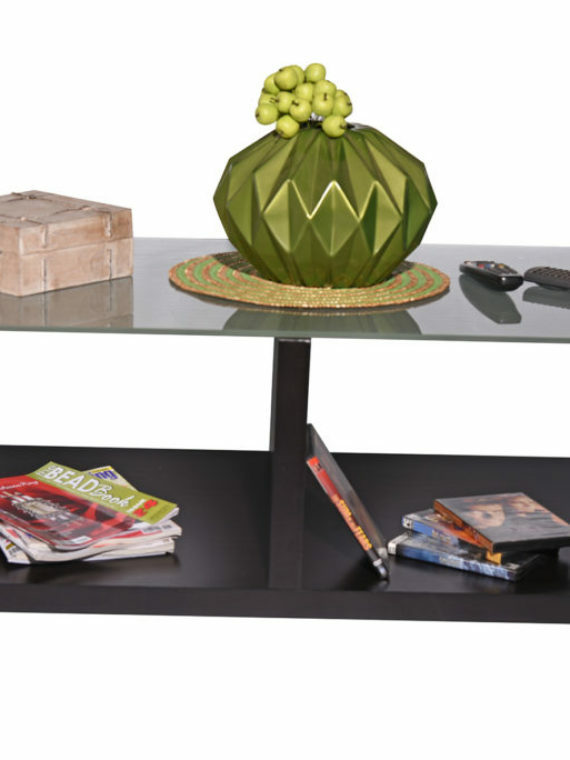 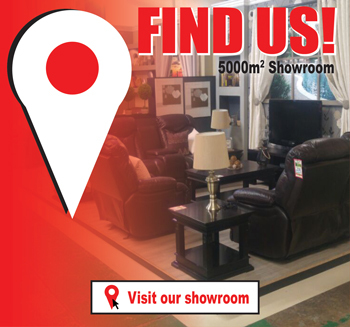 It brings interest to your room without adding visual clutter. 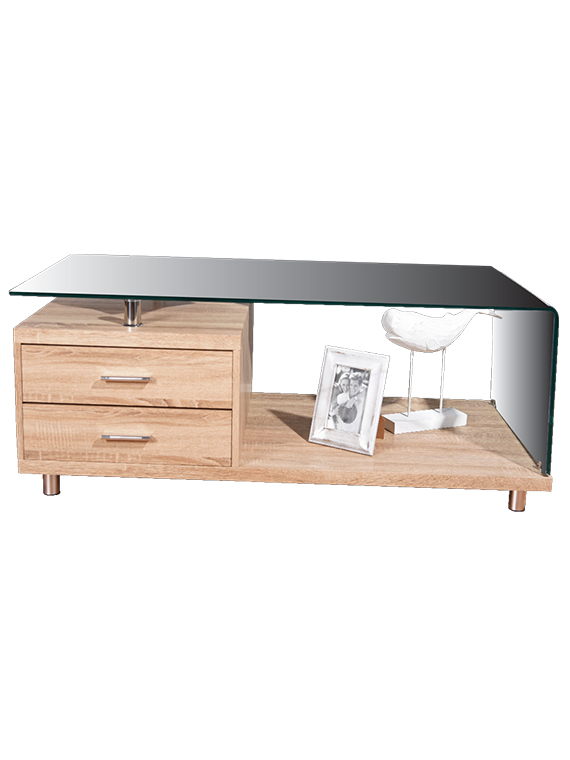 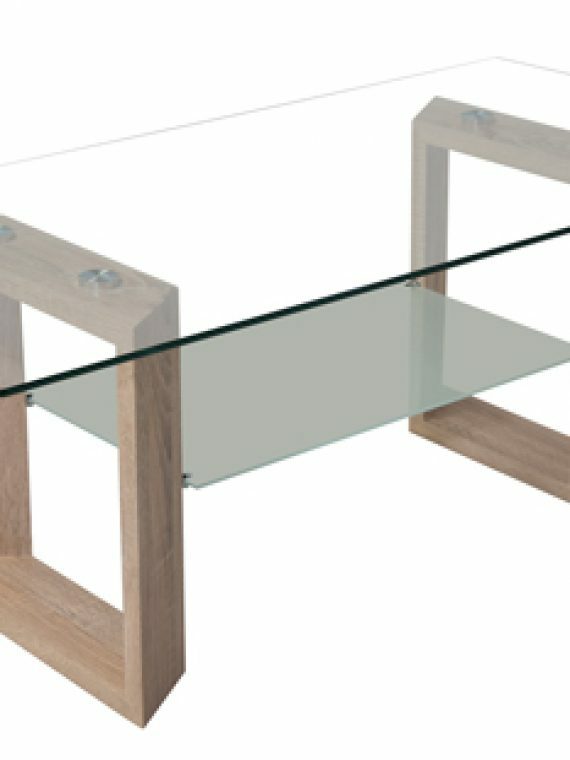 Rectangular and streamlined, the table sits low to the floor.